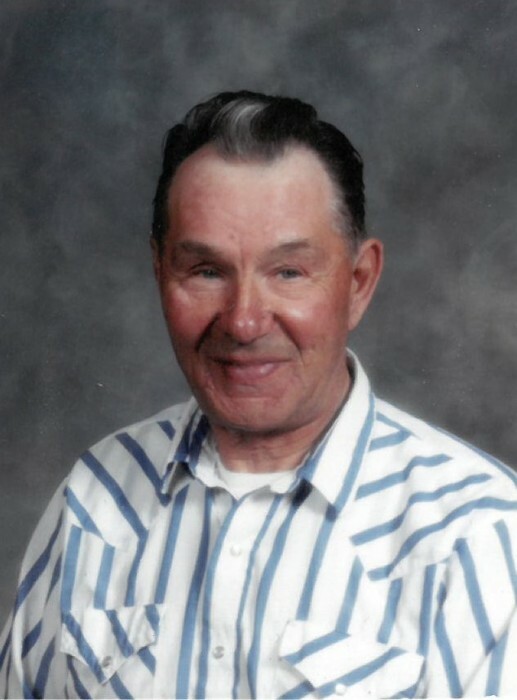 Donald John Helgason of Ste. Rose du Lac and formerly of Bluff Creek passed away on Tuesday, April 2, 2019 at the age of 89 years. Funeral Service will be held on Saturday, April 13, 2019 at 1:00 pm from St. Bede's Anglican Church, Kinosota, MB.